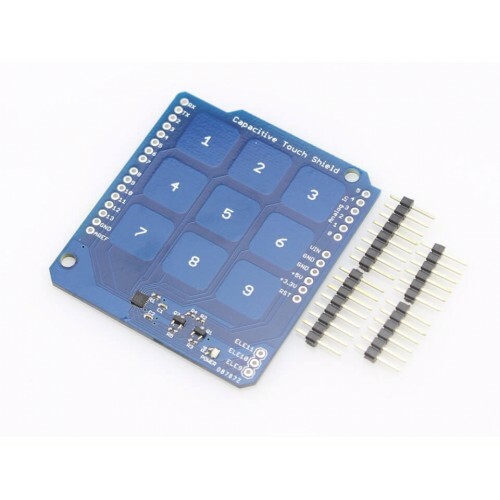 This Capacitive Touch Num Pad Shield has 9 build-on capacitive touch sensor and 3 reserve electrodes. The total touch sensitive buttons is 12. 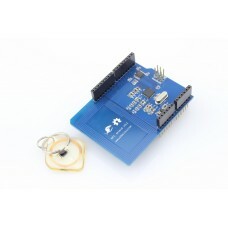 The IC used is MPR121 which is communicates thru Inter-Integrated Circuit or I2C, making this easy to incorporate to your Arduino based projects. 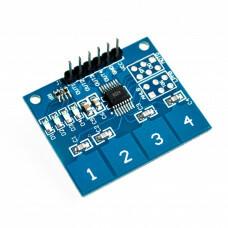 The on-board logic level converter makes it easy to work with either 3.3V or 5V Arduino boards. 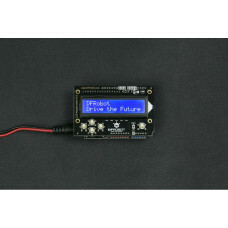 An LED is also built-in to show the power status. 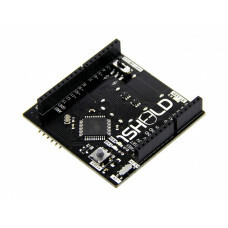 This shield uses less pins, making room to use other digital pins. 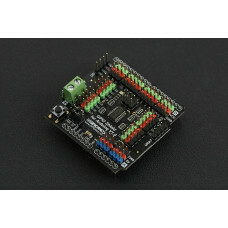 Initially the header pins are not soldered, making it more customizable for your projects. 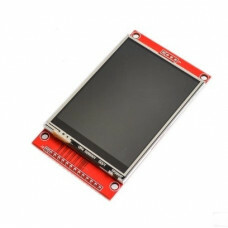 The Capacitive Touch Module 4 Channel TTP224 is a 4 touch key module. It is a innovative way on elim..
Are you tired with clicking mechanic button? 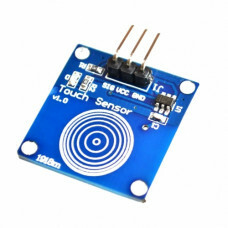 Try our capacitive touch sensor. Right now we can find .. 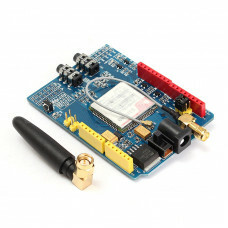 Imagine an Arduino Shield that can be configred to be an LCD, GPS, Wuifi, or any shield you may thin..
An Arduino UNO has a limited number of GPIO pins - but what if it is not enough? 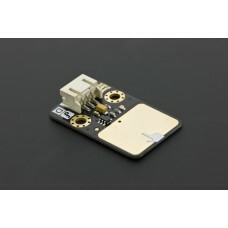 The GPIO expans..